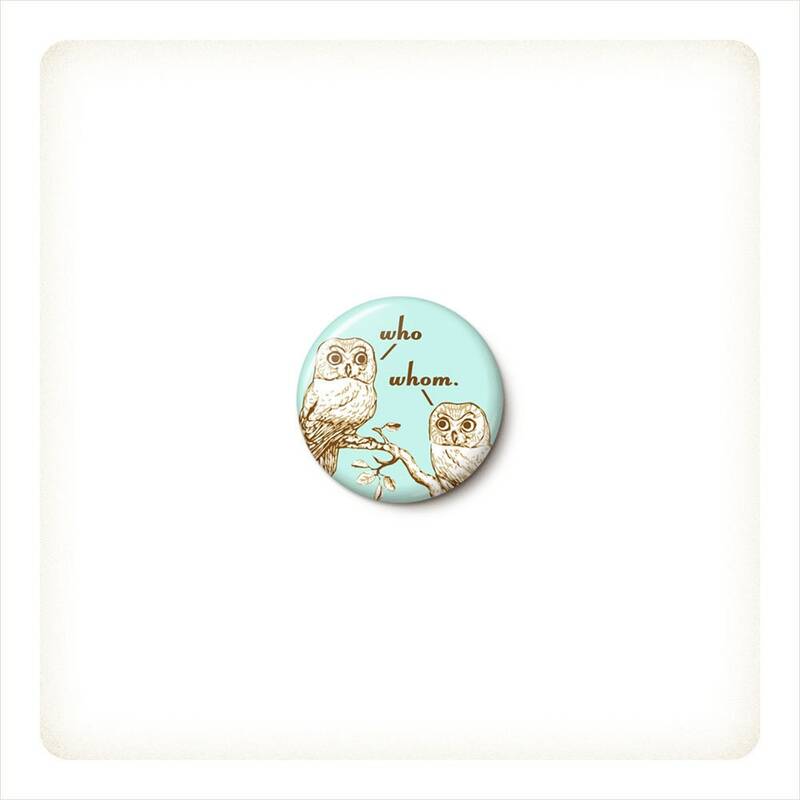 Who vs. 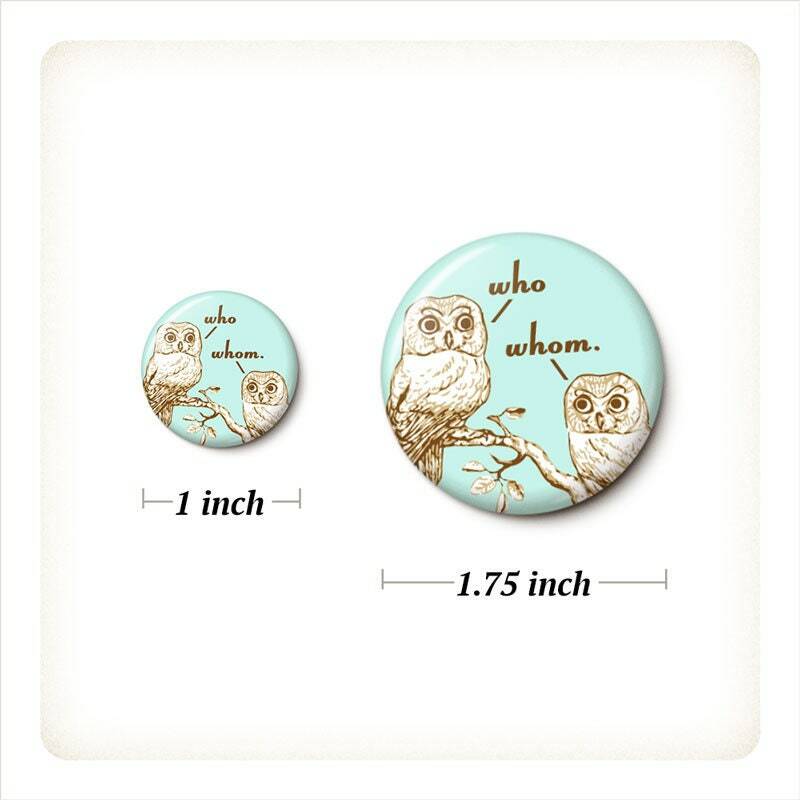 Whom Grammar Owls pinback button or magnet, your choice. 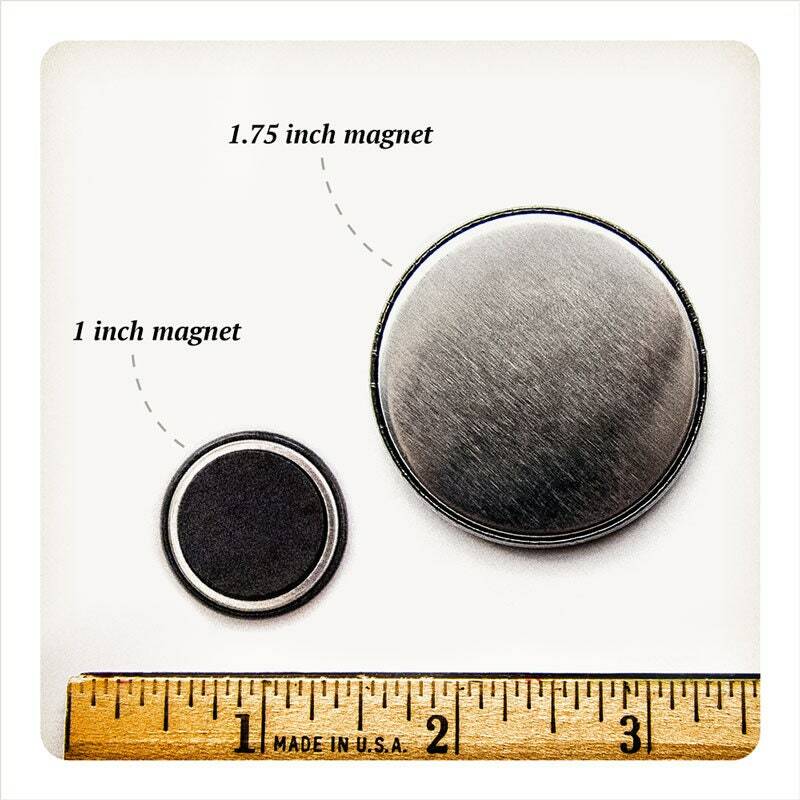 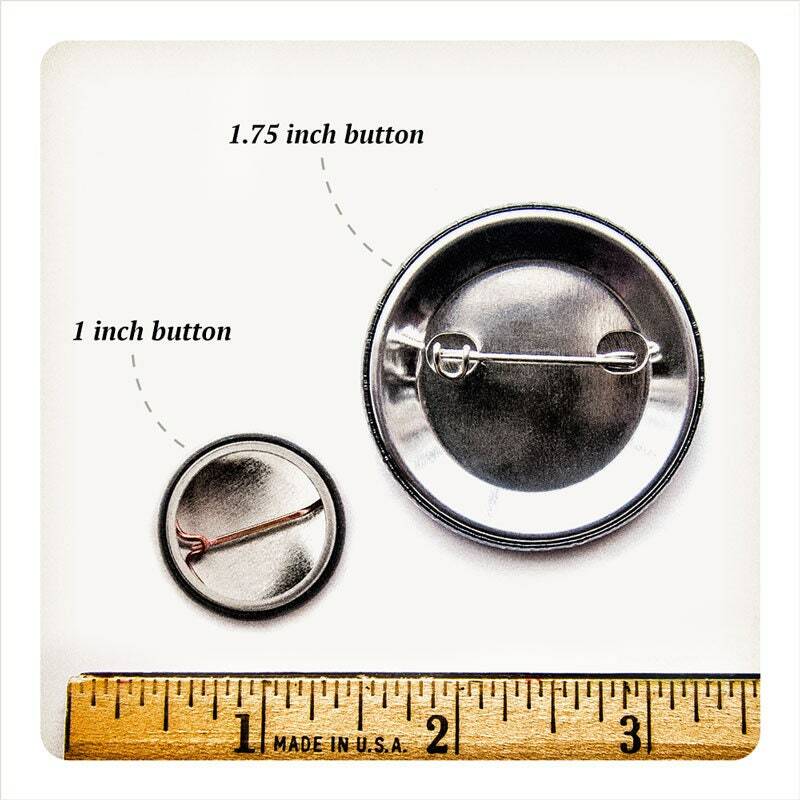 Great magnet and fast service!